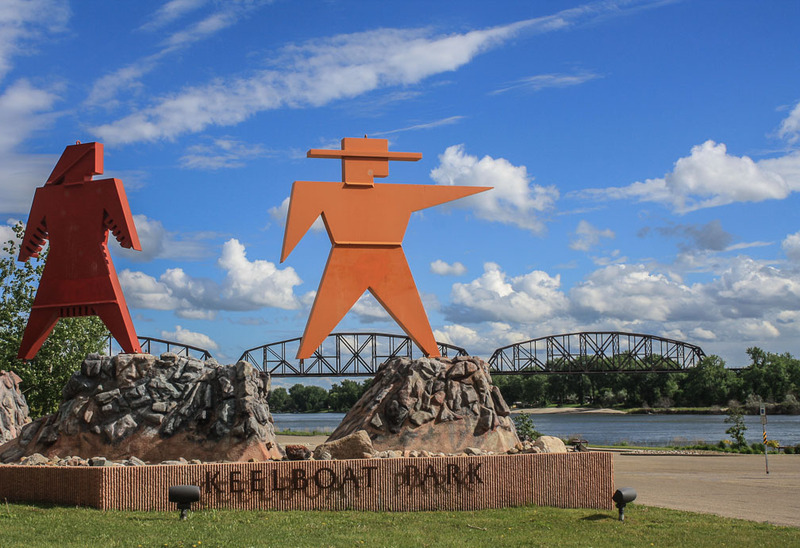 Categories: Uncategorized | Tags: Bismarck, capitol, Cathedral Area Historic District, Dakota Zoo, golf, Governor's Mansion, Keelboat Park, Lewis and Clark, North Dakota, Northern Pacific Railroad Depot, Peacock Alley, riverboat, Riverfront Trail, thunderbirds, travel, United States | Permalink. Thanks! Great clouds there — a perfectly fine way to be idle.